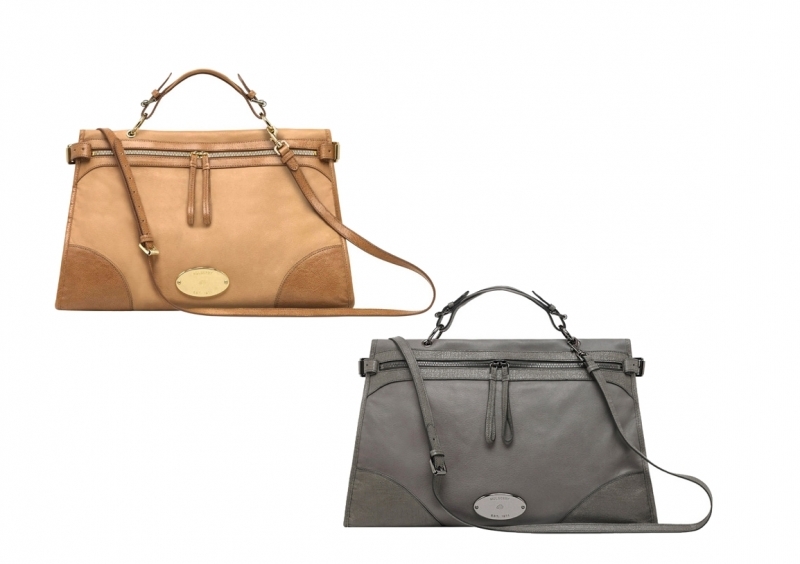 Mulberry Taylor Bags 2011 Collection. Inspired by the British countryside, the Mulberry Taylor bag 2011 collection will tame your cravings for universally-flattering accessories. Choose your favorite shade from the rich color palette and match your dapper handbag with A-lister outfits. Mulberry managed to become the ultimate wardrobe staples of all fashionistas. Those who are familiarized with one of the most stylish brands from the style industry know how important it was for Mulberry to stick to a well-defined design policy. These bags can be undoubtedly recognized thanks to their signature and classy silhouette along with their sophisticated texture. 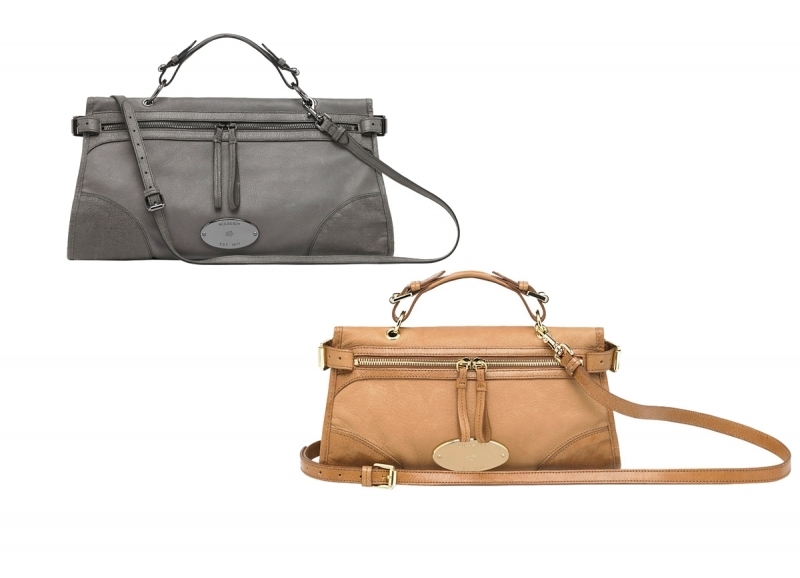 Practical meets aesthetics at its highest form in the Mulberry Taylor bags 2011 collection. In need of a quick fix for your wardrobe trawl the market for the hottest accessories of the moment. Use your creativity and style knowledge to mix/match different shades and style items and nail down a hot warm season look. Vintage is the fashion buzz term when characterizing this beloved and venerated fashion house. The combination of sight-pampering shades with neat tailoring patterns is the key to ultimate success. If you feel like you won't get enough definition with your apparel, make sure you flip through the newest handbag collection of Mulberry inspired by the British countryside. Effortless chic paired with the high class English vogue will guarantee the popularity of this parade of unique bags. The versatility of these faddish bags lies in the spacious design and long straps. 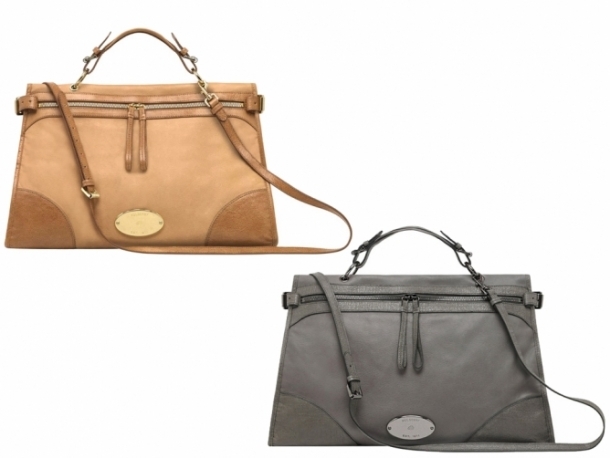 In spite of the elegant allure Mulberry accessories radiate, these can be easily pieced into a casual chic wardrobe. The Taylor line offers bags in three different sizes: the mini satchel, the normal-sized satchel and the over-sized satchel. 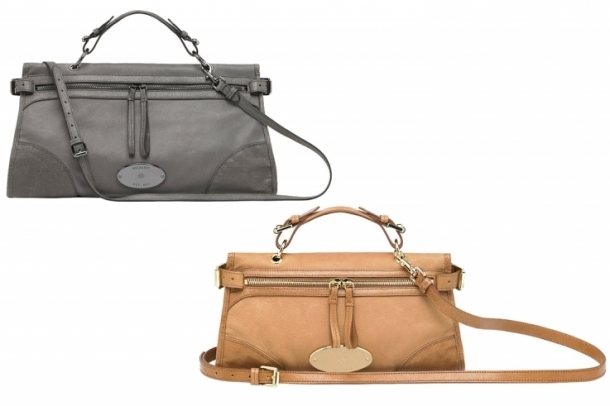 Undoubtedly, there's a Mulberry Taylor bag for everyone. The color palette is equally versatile, as a consequence, it is wise to skim through the voguish handbags in shades like: mole grey, bright cabbage, soft matte, black and also deer brown. The trademark logo plaque together with the stylish belt buckle strap offer these handbags a timeless and sophisticated allure. Have them in your closet to polish your fashion sense and learn how to crown your outfits with unique accessories that speak for your style aspirations.